How Hospital Furniture Contributes To Better Medical Services? Under the roofs of hospitals is space for furniture to make the design complete and comfortable. The furniture is particularly chosen to fit into the available space and give the impression intended. Manufacturers of hospital furniture take certain precautions when designing such that comfort and ease of movement is achieved when in use. The hospital beds, tables, stretchers, as well as chairs are all designed to offer comfort and calm to the users. Furniture in hospitals are frequently used by different people hence need to be strong. Strong furniture will not only give better services presently but also in future. The materials used to make hospital furniture are not only sturdy but also of high quality with no unevenness. Their surface is smooth and hinges firmly fixed to allow easy usage and prevent unnecessary accidents. Pediatric beds, wheel chairs as well as trolleys just to mention a few should be made from non-corrosive materials to prevent unnecessary infections. Since a hospital is a location frequented by people of all ages with high expectations, the best should be provided in terms of furniture. The young and the old depend on this furniture for different reasons therefore making the furniture user-friendly is the key to maximum comfort. Hospital tables and examination tables are just some of the hospital furniture regularly used. They should be of the right type and size to allow patients to co-operate with the doctors during medical processes. A hospital can sometimes be the home of some patients who need to stick around for certain medical procedures. Therefore the surroundings should be made to give a homely feeling. The beds should be comfortable, storage compartments clean and spacious enough to store the patients’ personal belongings. Recovery comes in quick when a patient has peace of mind. The only way to make this possible is by creating a cozy environment away from home. Generally, the medical industry requires supplies that are reliable for services to be imparted correctly. A well equipped hospital gives the medical practitioners an easy time attending to various patients. The right hospital furniture allows examinations to take place and surgeries to be accomplished safely and successfully. When choice of this furniture takes place, companies chosen to make the supply must have specialty in the sector for suitability. An efficient and supportive working environment in a hospital will impact on the general operation of the hospital and, this is made successful through acquisition of the right furniture. 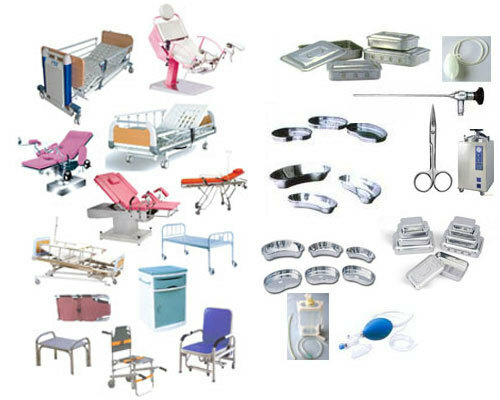 Medical supply companies are the best for provision of hospital furniture because they have specialists who provide necessary repair and servicing for the furniture. These specialists will also give training for the furniture that requires special tuition. 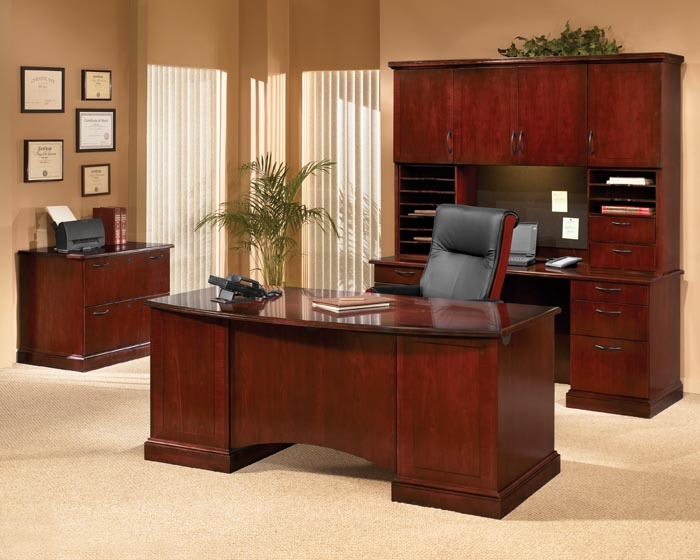 Advisory services can also be acquired from such a company regarding proper use and maintenance of the furniture. As long as the purchase has been made from a reputable company, there will be no worry of unnecessary accidents and normal operation will go on smoothly. There are so many companies making this kind of supplies in the market and to stay in the competition, they incorporate latest technology to improve the medical services. When selecting education furniture, you should ensure that you go for one that will promote healthy and attentive students. There has been a growing trend across classrooms, lecture halls and even computer labs, that of collaborative learning. Collaborative learning will entail moving furniture so as to suit multiple teaching styles. Therefore, the furniture that you invest in should be light in weight and easy to move around. You will find that most schools are even eliminating the built in furniture that cannot be easily moved. On the other hand, they are making some additions of contemporary furniture and making some reconfigurations. The other quality of good education furniture is the right size. Poorly designed furniture is known to be the cause of musculoskeletal disorders in school aged children. There are some factors that should be considered when choosing the right size of furniture. For instance, the heights of the furniture should be appropriate. The ergonomic differences between boys and girls should not be ignored. The contemporary furniture options can be adjusted for height and position and they have some auto return functions. The right furniture should be designed in such a manner so as to improve the circulation and the comfort of the scholars. Whenever you are buying education furniture, you should have the age of the student in mind. This will help you choose the size of furniture that complements the size of your students. 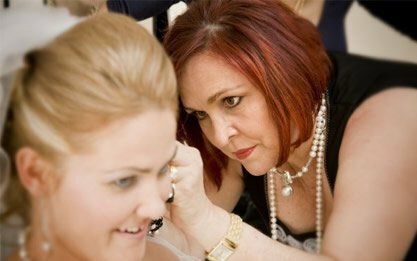 However, it is advisable to go for furniture that can accommodate multiple age groups. This will make it possible to rotate the furniture within grades. The quality of the equipment in terms of materials that have been utilized in making them should also be considered. Go for sustainable furniture that can be used for many years without the need to replace it. Strong and sturdy furniture will also prevent injuries given the playful nature of children. The education furniture needed for a room will depend on the activities being conducted therein. For a typical classroom for instance, all that may be needed is regular chairs and tables. However, other rooms such as laboratories will require other types of furniture which are specifically designed to suit the activities to be conducted in the room. For a laboratory for instance, desks that are long and sturdy to handle different laboratory equipment will be required. Instead of chairs, lab stools would come in handy. They are often higher than the chairs and the students can efficiently perform experiments even while seated. You had better part with a considerable amount of money but invest in high quality education furniture. You will encounter cheap furniture in the market that will cost you less and you may be tempted to purchase. However, the furniture though cheap to acquire may only last for a short while. The furniture may not be efficient enough to accommodate the weight of the children. This will result to constant breakages thus necessitating regular repair. You may even have to replace the furniture altogether. This will end up costing you much more money than you would have used had you decided to invest in quality furniture from the very start.